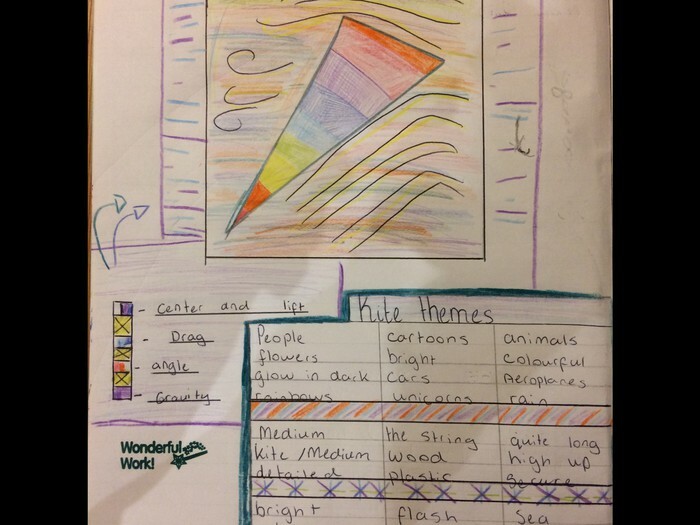 Megan 7S created this excellent research work on kites. Our Student Ambassadors from Year's 7, 8 and 9 have been supporting staff in school this week during transition events for the new intake of Year 7 students. 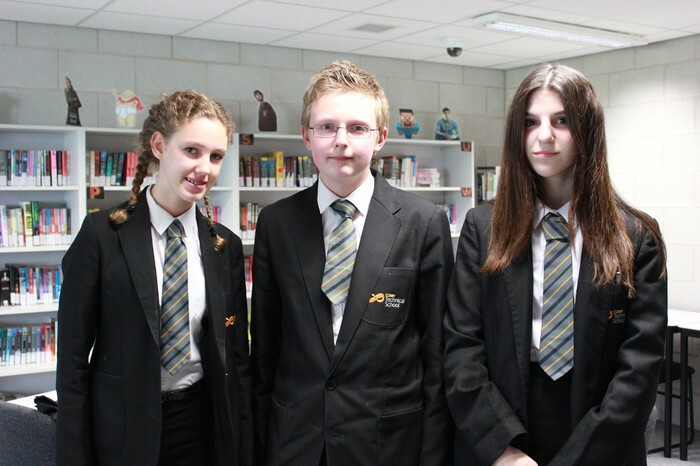 Thank you to all involved and pictured are Year 9 students Caitlin, Kacper and Nina. Wates Construction who are responsible for the new build held an Open Day on 6th June. Students who are interested in a career in construction where invited to attend, meet representatives and take part in workshops. It is nearly time to say goodbye to our Year 11 students who have worked extremely hard towards their GCSE's. We hope to see many of you in our exciting new Sixth Form provision in September. Meal choices have been made and a letter will be given to all students attending the Prom next week confirming start times and other details. Mr Harley has nominated Mya, 7S for excellent quality of work in her DT theory book. Miss Connellan would like to thank all of the student ambassadors for their support and leadership in the pre-transition visits and parents information evening this week. They have been excellent role models for the school and have made the new year 7 students feel very welcome. Miss Longhurst has nominated Martyna 9T for her excellent commitment and contribution in History. 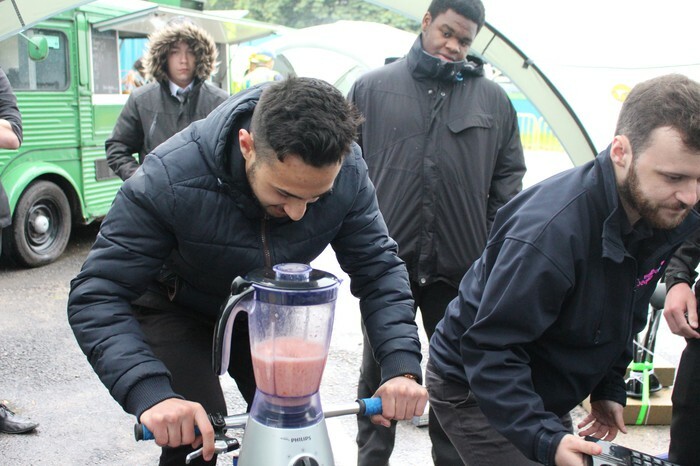 Mr Cox has nominated his Year 7 Scientists for a fantastic combined lesson exploring forces. Mr Rogers has nominted Year 7 students who took part in the District Athletics, all students represented the school very well. Miss Watt has nominated Eoin 7T for fantastic enthusiasm and contribution. Mr Chatfield has nominated 7T and Haydn and Joshua 9S, Callum-John 9T and Tyler 9C for their excellent participation during the trip to Manor High. 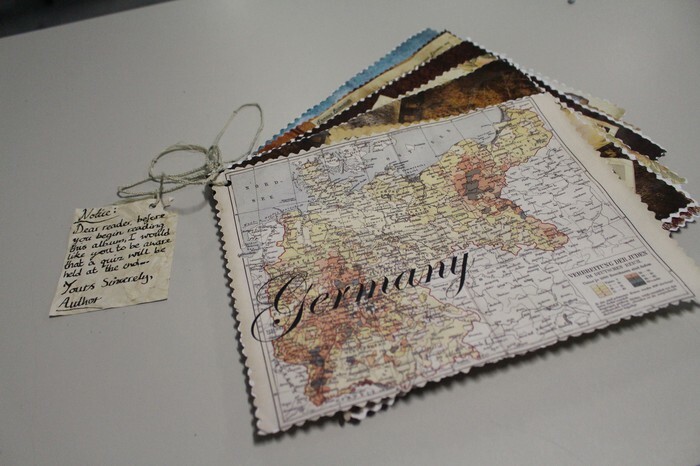 At the end of each term students have embarked on a cultural project which is usually related to topics they are studying.Students have created amazing Language Albums in German . 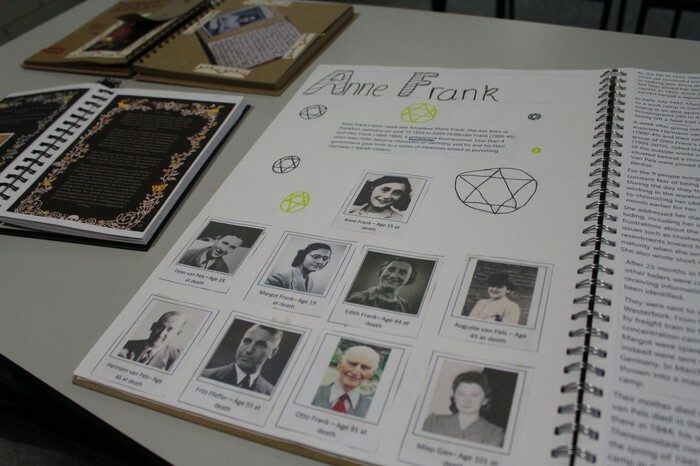 At the end of Term 4 students had the opportunity to create an independent language album based on German, Austrian or Swiss culture to explore their various interests. 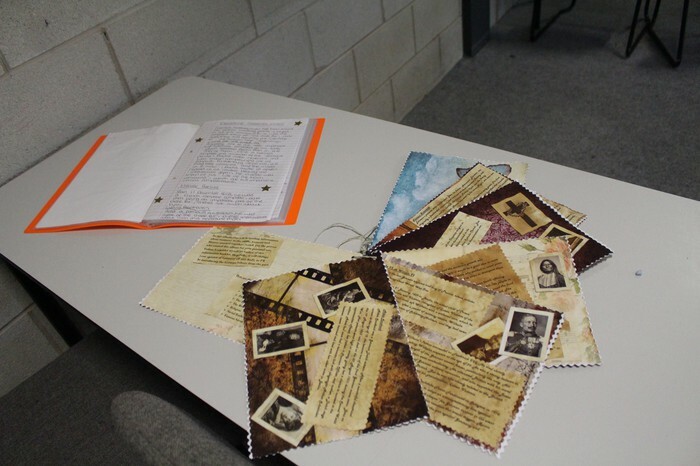 Pictured are a selection of the albums created by students. 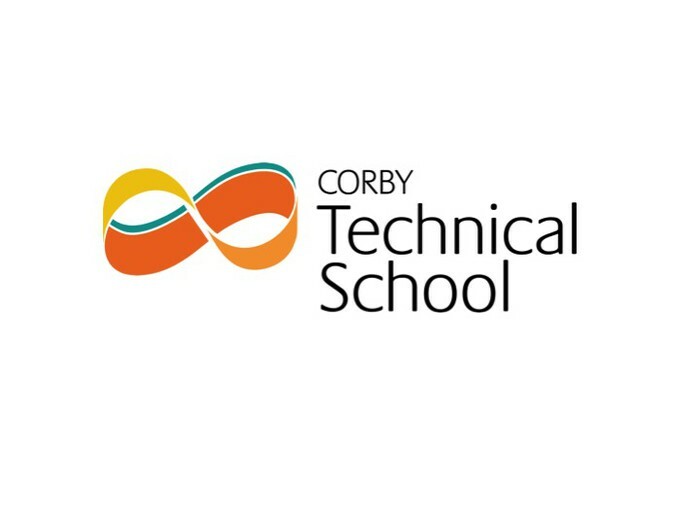 Final residential meetings will be held on Thursday 15th June in the George Weston Theatre. For Year 8 parents this will be at 5.30pm and for Year 9 parents 6.00pm. Final details and departure times will be given on the night. Year 9 Students will be visiting Cambridge University for a Taster day on Friday 16th June - please ensure you have completed the reply slip and returned to school.